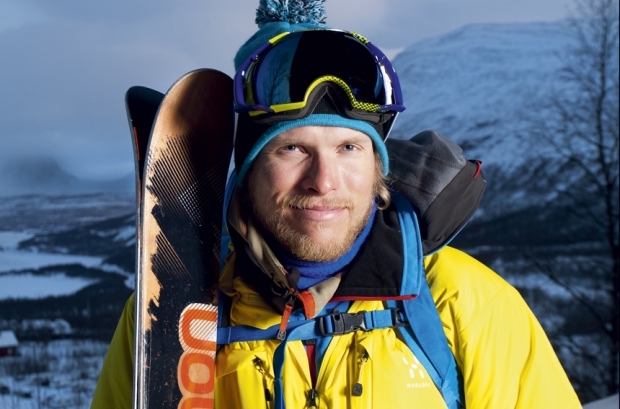 There weren’t many skiers that skied the gnar quite like Andreas Fransson. He stacked up the lines that even many of the best stayed well clear of. “The utterly grotesque,” “the deathgnar”, “the haunted-house lines that marked the edge of what was possible by the best steep skiers in history on the perfect day”. He was a philosopher on the art of steep skiing. He was somebody we wished we had met. He was somebody we will always admire. Also, read the brilliant piece about Fransson by Hans Ludwig from Powder Magazine (‘Spacewalk‘) here. You can also enjoy the many celebrated blog entries from Fransson on his blog. Well worth reading for a very unique insight into this perilous world.